A Dramatic and Memorable Site! 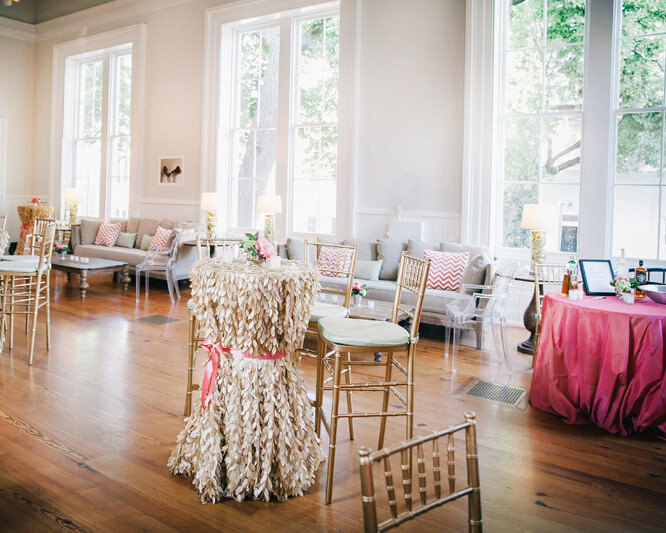 The Athenaeum is a dramatic and memorable site for wedding ceremonies, receptions, parties and seminars. This historic building is a beautiful setting for any event. 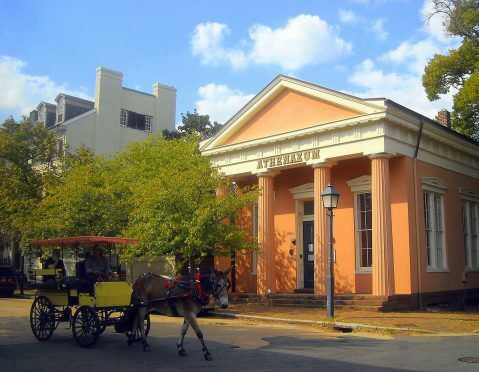 You and your guests can enjoy a special art exhibit amidst one of the few remaining examples of neo-classical Greek Revival architecture in Alexandria. 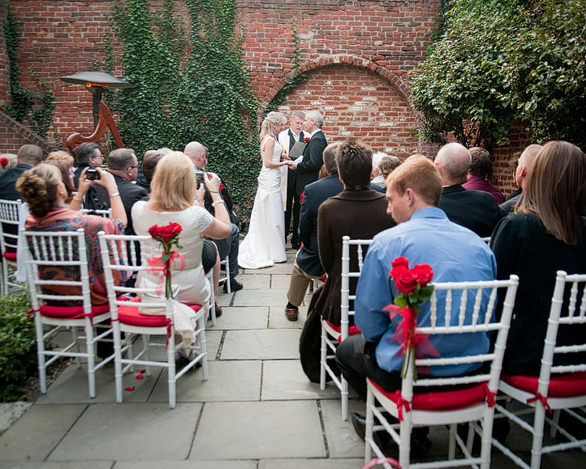 Whether for business or pleasure, hosting your event at this historic landmark will create the memories of a lifetime. The exterior features four soaring Doric columns across the portico and walls of stucco over stone and brick. The elegant rooms have 24-foot high coved ceilings, enormous windows and beautiful woodwork. There are two galleries on the main floor. Located on the lower level, with original exposed granite walls, is a large room that your caterer may use as a food preparation area, plus two restrooms.